CES 2018 in Las Vegas, Nevada is the annual tech show that draws throngs of visitors to its halls from the 9th - 12th January with technological delights galore and, as always, an exciting barrage of new product launches to get our teeth stuck into. As well as the usual announcements of new TVs, wearable technology, virtual voice assistants, and talking fridges, at Park Cameras we're particularly excited about the latest cameras, lenses and other photo and video tech news. 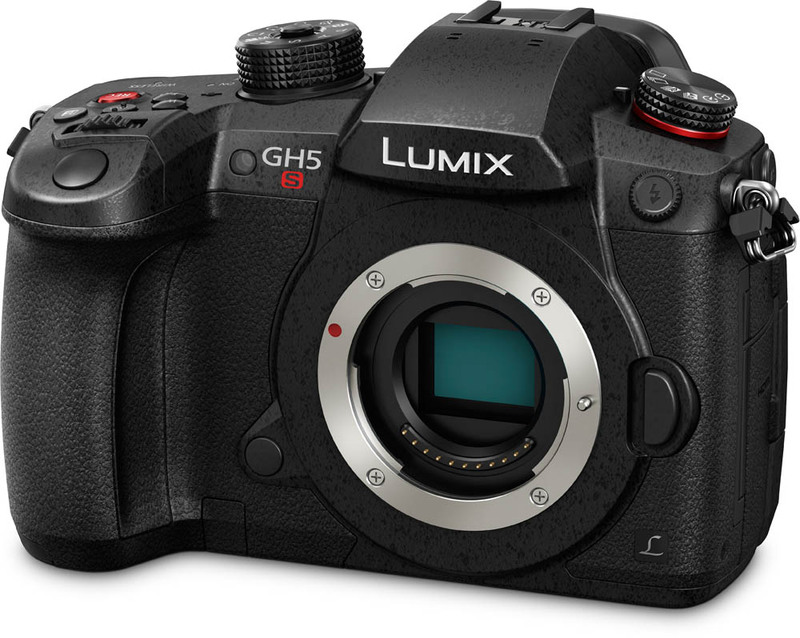 Just when you thought Panasonic couldn’t make the Lumix GH5 any better for video, they announce the Lumix GH5S – a low light capable, video-centric, professional production ready version of the already brilliant Lumix GH5. With a highly sensitive 10.2 megapixel micro four thirds MOS sensor at its heart, Dual Native ISO technology, a multi aspect ratio sensor, and a long list of video features, the Panasonic GH5S is a feature packed dream camera for filmmakers and video production houses. Although not strictly launched at CES 2018, this lens was still launched this week so we're including it in our list. From stadium to mountainside, extend your reach without compromising sharpness. With a built-in 1.4x teleconverter, this telephoto zoom lens doesn’t just increase your focal length range. It increases your opportunities. When you’ll go to any lengths to get the shot, you want a lens that does the same. Gain up to 160 mm more reach the instant the action demands it. Always sharp. Always steady. 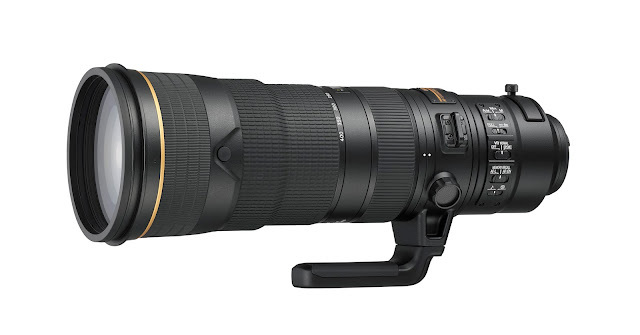 You can extend the 180–400mm (f/4) focal length range to 560 mm (f/5.6) without adjusting your hold on the camera. A solid, well-positioned lever lets you activate the teleconverter with your finger, which is ideal when you want to keep your eye to the viewfinder. The closest focus distance is 2 m across the focal length range. 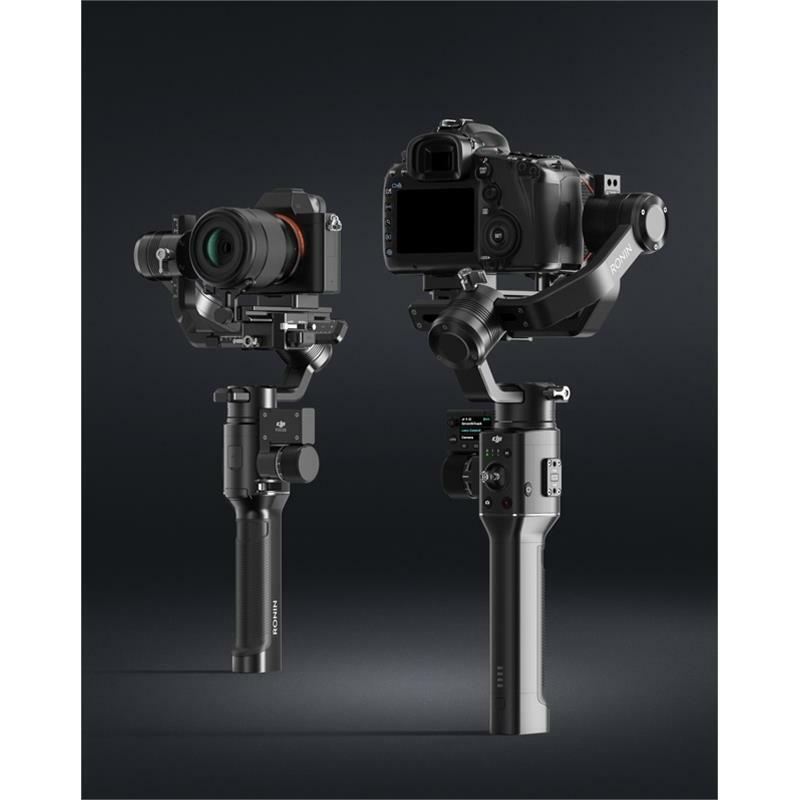 Designed for DSLR and mirrorless cameras, the Ronin-S combines advanced stabilisation, precision control, and manual focus control capabilities in a compact, single-handed form factor. With the Ronin-S, creators can shoot with the freedom of stabilised shots on the move. 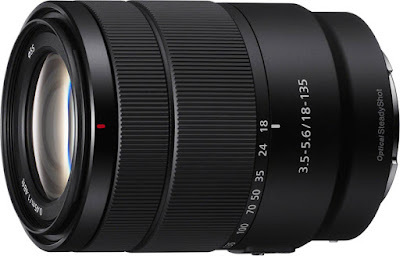 Designed and built exclusively for Sony E-mount APS-C format mirrorless cameras, the new 18-135mm f/3.5-5.6 OSS lens offers a substantial 7.5x optical zoom equivalent to 27-202.5mm zoom in 35mm terms. Sony's new lens is ideal for daily shooting and offers outstanding versatility whether you're shooting portraits, landscapes, nature, or travel photography. 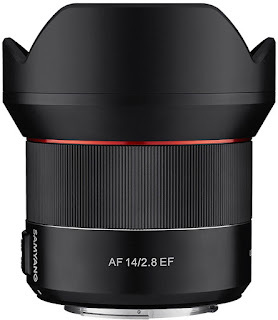 A minimum focus distance of just 45cm lets you shoot objects close-up and the lens gives a pleasing background bokeh, which is further enhanced by in-built optical image stabilisation for steady handheld shooting. For all the latest product releases, offers, and great content, sign up to our mailing list!